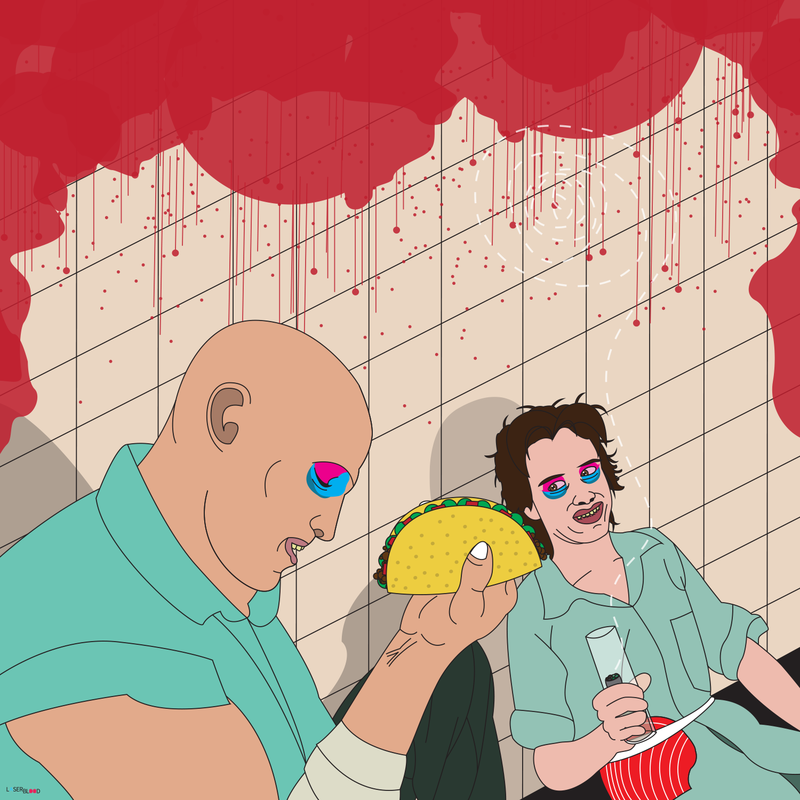 “Natural Born Tacos”, a vector portrait by Corey Watson / Laserblood. Print available. A bold new film that takes a look at a country seduced by tacos. What if all they wanted was some really, really, good tacos?